Natural fotoinmunoprotector daily with extreme protection against UV (A + B). Exclusive free gel formulation fat comedogenic, suitable for mixed and seborrheic skin. Waterproof. Its excellent cosmeticidad easily absorbed without leaving unsightly white marks. Perfect tolerance. Indications: prevention of skin photoaging mixed / normal skin. Types I, II and III. Remarks: external use. Avoid contact with eyes and mucous membranes. Keep out of reach of children. 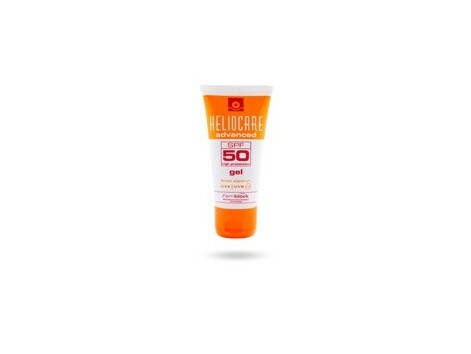 How to use: apply evenly on the skin before each sun exposure. 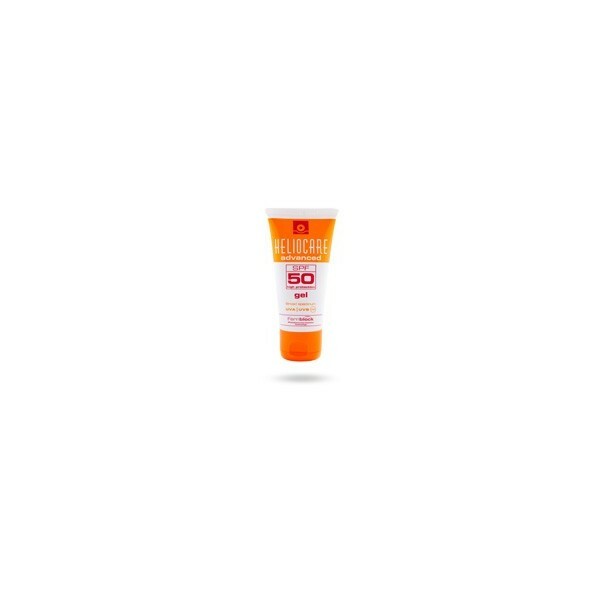 Reapply frequently after prolonged sun exposure or bathrooms. Presentation: 50 g tube. Ingredients: Aqua. Ethylhexyl methoxycinnamate. Octocrylene. Styrene / acrylates copolymer. Cyclopentasiloxane. Glycerine. Hexylene glycol. Polyacrylamide. PEG/PPG-20/6 dimethicone. Zinc oxide. C13-14 isoparaffin. Polypodium leucotomos. Phenoxyethanol. Titanium dioxide. Plankton extract. Laureth-7. Cetyl dimethicone. Camellia sinensis. Dichlorobenzyl alcohol. Disodium EDTA. Aluminia. BHT. Parfum. Simethicone. Dimethicone.